Generally speaking, the Vizsla is a healthy breed and dedicated breeders aim to ensure that this situation remains. However, it seems like just about everyone has an opinion on the health issues of any breed. It may be based on their personal experience, or just “Chinese Whispers”… Hopefully, it’s sometimes based on facts. Though any condition is worrying to the owner of that dog, it appears that the Hungarian Vizsla has a low incidence of serious health issues. 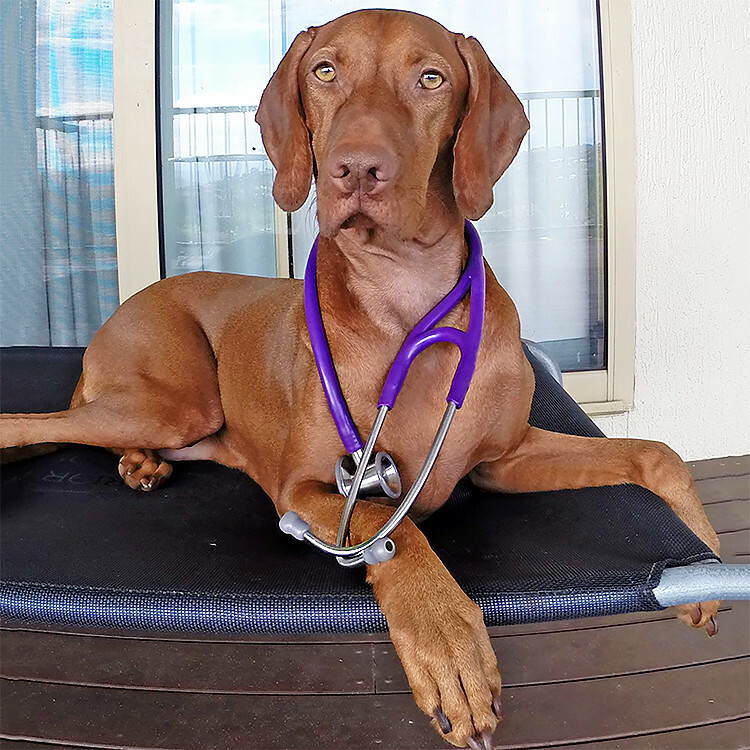 In 2009 the Hungarian Vizsla Club of NSW conducted a survey to try and establish a “baseline” for the breed’s health status, and to provide an opportunity to discover any current or emergent health issues. It allowed the Club to gain factual information, rather than the “rumours” that so frequently are spread through ignorance. We have repeated the survey in 2014 to gain a renewed insight five years later. The summary of the results of that survey are included on this page, along with some excellent articles on health issues within the breed put together by our Health Officer – Karyn Orzeszko. We hope they will be useful to people wanting to know more about the health of the breed in Australia. 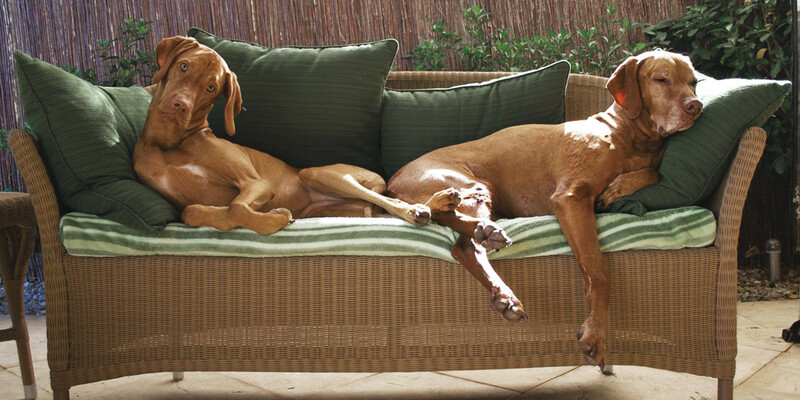 Traditionally Vizslas traditionally had a one-third/one-quarter dock of the tail. The practice of tail-docking was banned in Australia in 2004. Since the national ban, The Hungarian Vizsla Club of NSW has been informed of a number of injuries occurring to Vizslas with full length tails and initially kept some statistics. There are a number of Vizslas who sustain injuries to their tails, and some progress to require amputation of the affected, non-healing end. If you’d like any information on tail injuries in Vizslas, we may be able to supply information based on the experience of other owners. Contact Ros Leighton.